Many people don’t start saving for retirement until they hit their 40s and 50s. That can make it tough to get back on track. So here’s a simple fix. If it’s hard for you to get more money into your retirement accounts, consider pushing back your retirement date instead. Recent research detailed in today’s Wall Street Journal confirms what we’ve learned working with clients on their retirement planning over the years. 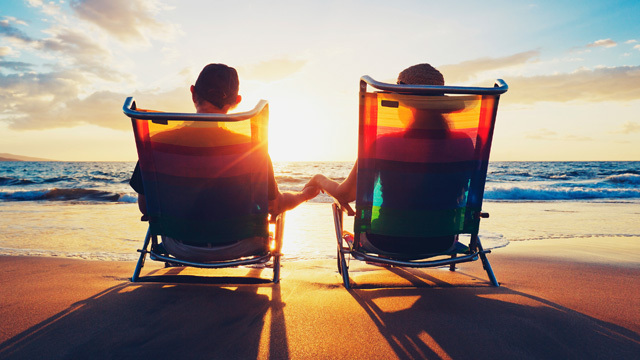 Delaying your retirement and the date you claim Social Security benefits can have a major impact on your retirement preparedness. If you’re not sure where you stand, make time to consult with a Certified Financial Planner (CFP®) and get a concrete roadmap for retirement. It’s your future; make the most of it!